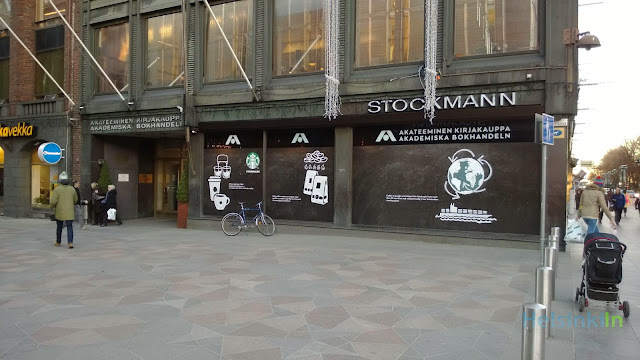 Yesterday the first Starbucks in the city center of Helsinki opened on the first floor of Akateeminen Bookstore. Long time the windows have been taped close. The opening day was a well kept secret and expected much earlier already. Contrary to assumptions the traditional Café Aalto doesn’t close but will stay at its current location on the second floor. The whole Akateeminen Bookstore underwent major renovations while still preventing its characteristic Aalto style. So no matter if you are a Starbucks fan or not there is something new to check out at Akateeminen for everyone.